← Kick of the Week: Washington, D.C.
With only five weeks before our departure, it is now time to turn our attention fully to Alaska. (Who am I kidding, our attention has been on Alaska for months.) We began serious researching last fall and locked in our plans by purchasing transportation in January. Our itinerary is pretty well planned at this point. After flying to Anchorage with our favorite partners in crime, Emily and Jake, we’ll head south for two nights in Seward, which will be our base to explore Kenai Fjords National Park. 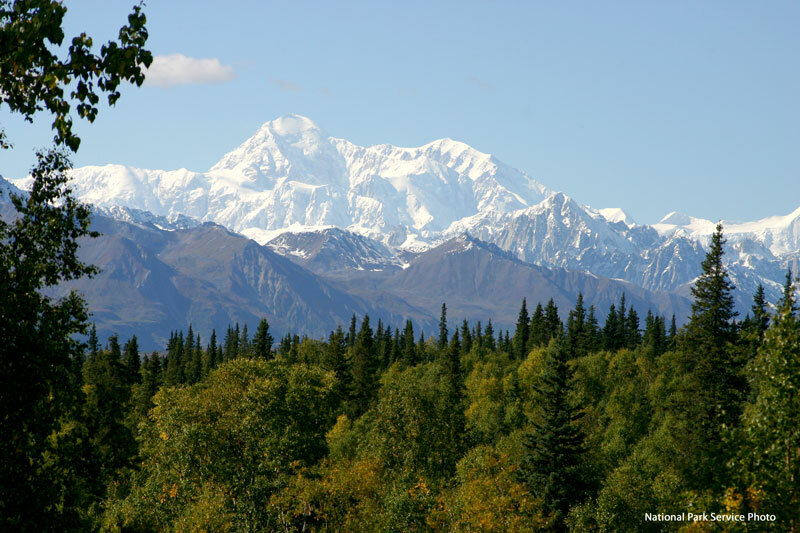 We’ll then drive into the Alaskan interior to Denali National Park for three nights, followed by a drive across the 135-mile gravel Denali Highway to the Copper River valley. 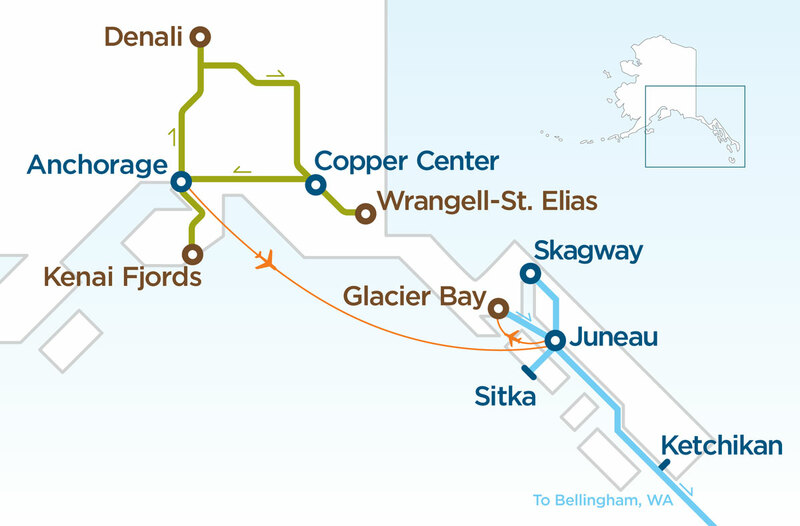 Copper Center is the home of the main visitor center for Wrangell St. Elias National Park. We’ll spend one night in the single-cabin Willow Lake B&B before tackling yet another lengthy unpaved road to reach the town of McCarthy in the heart of the park. After two nights there, we’ll drive back to Anchorage. Total driving miles should be about 1,200. After that, Emily and Jake return to the lower 48 while we make our way by air to Glacier Bay National Park where we’ll meet up with our next travel companions, Nick’s parents. 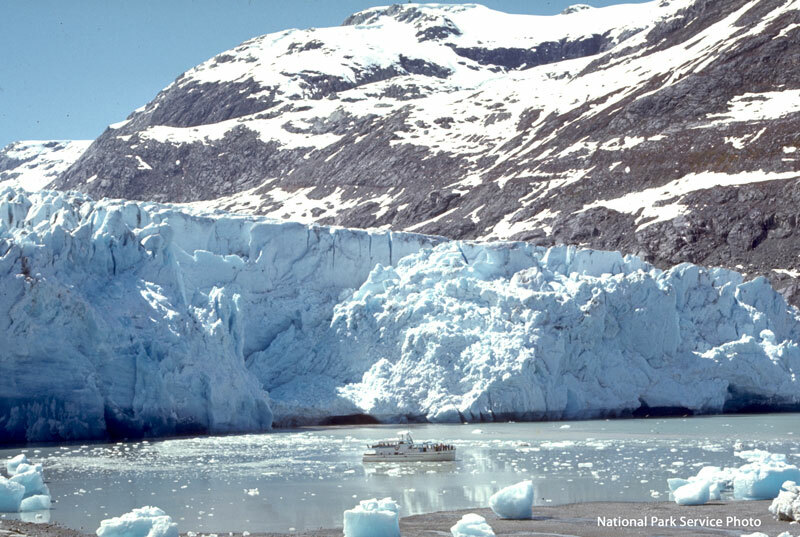 Our exploration of the inside passage region of Alaska will be primarily on board the ships of the Alaska Marine Highway system. No, we are not doing a cruise, as everyone asks. None of us has any interest in being on board a boat with 4,000 people, so we created our own transit plan by taking advantage of the ferry system used by locals. We’ll still get a cabin on board, but we are only using the boats to travel between towns. After Glacier Bay, we’ll spend two nights in Juneau and two nights in Skagway before taking the long 4-night sail to Bellingham, Washington. We’ll conclude the trip with a couple days in Seattle before flying home to Chicago. This entry was posted in Destinations, Maps, Upcoming Travel and tagged Alaska Marine Highway, Alaska Road Trip, Anchorage, Copper Center, Denali National Park, Glacier Bay National Park, Kenai Fjords National Park, Willow Lake B&B, Wrangell St. Elias National Park. Bookmark the permalink.